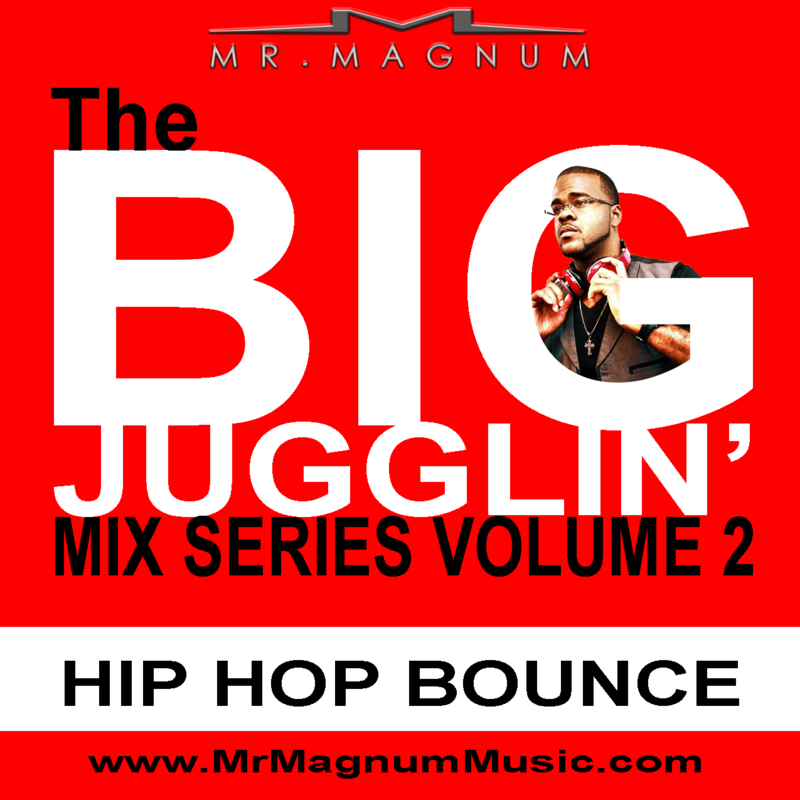 Mr. Magnum! Bringing you his latest hip hop mix. Up, Down by T-Pain ft B.O.B.